The SeaHawk LD1000-M single zone leak detection controller monitors up to 1,000 feet (305 meters) of chemical sensing cable. This unit comes with the leader cable and EOL that are compatible with our chemical sensing cable. As a stand-alone leak detection controller, the LD1000-M features an audible alarm and three LED indicators. The LD1000-M can also integrate into existing monitoring systems. It is ideal for small areas, facilities where the sensing cable is exposed or leaks can be easily located, and areas where the audible/visible alarm can be easily noticed. 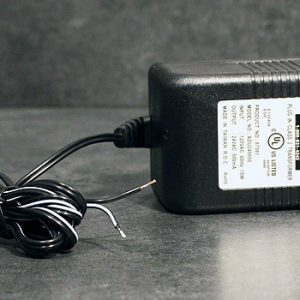 The LD1000-M requires an isolated 24V power supply. Be sure to purchase the PSWA-DC-24-ST or WA-AC-24-ST with your LD1000-M.
Power: Requires an isolated power supply for DC operation. 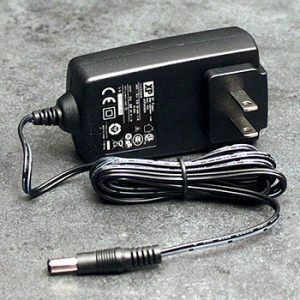 24VAC power adapter; use with the LD1000, SD-RO1, and SMK.